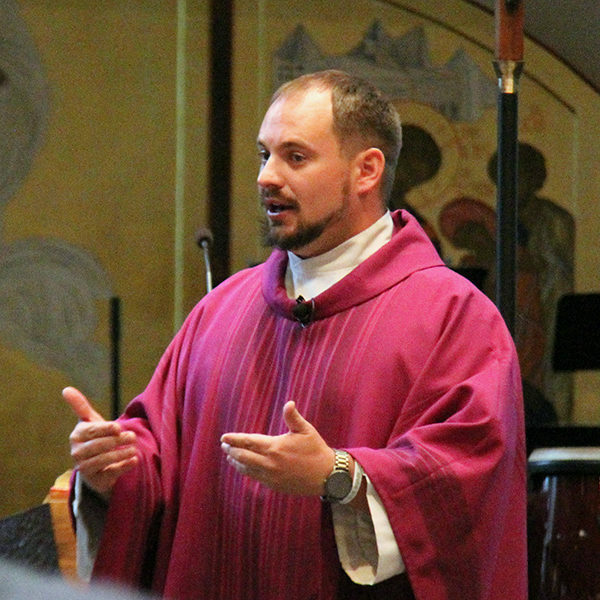 Father Jeremy Miller: God loves us precisely where we’re at, but he loves us too much to let us stay there. We take advantage of God’s unconditional love, exploiting his generosity. We think we’re already there, spiritually perfect, leading to judgment of others.